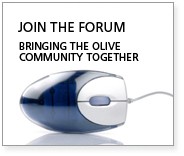 Protect your crop by being diligent about an olive fly abatement program. Time to start reviewing your needs for harvesting equipment. 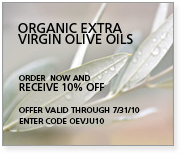 Make sure to order early at The Olive Oil Source. Novice olive farmers can create their own olive oil next season with a press designed for small volume, perfect for the smallest producers or hobbyists. Check out our First Press.